Get in touch with our polite and kind client support reps now. 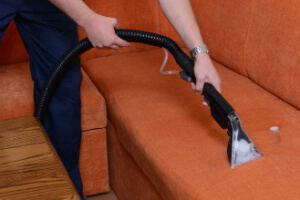 Ask for more details about our diligent and thorough sofa and upholstery cleaning procedure. Make an request free of charge right away! Just apply this phone number 020 3746 5234 at any convenient for you time! We will be pleased to arrange our hassle-free service when possible for you. Dry foam method is applied on all leather items. We restore the genuine leather pH level and apply leather rejuvenator for highest possible result. The first thing you need to do is to contact our kind and polite client support representatives. Know that the whole team in RA Sofa Clean is understanding and we are ready to meet your professional and personal plan. We work Every day - with no exclusions for holidays and weekends. 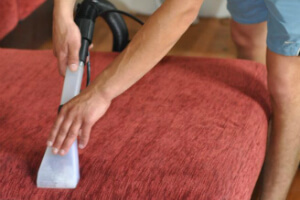 We are also pleased to organise for you same-day or urgent upholstery and sofa cleaning service in Marble Arch W1. The gifted cleaners will come to your place in advance to inspect the household furniture and to settle a final date for the service. We present you free estimate in advance, too. Please note that we don’t charge you for stain removal or for any tools. No stain can scare us and even the dirtiest or the oldest sofa is accepted by our professional company. We can remove all types of spots, including oily or machinery oily spots, spots made of glue or paint after renovations and home redecoration, blood, grass, red wine, mud, ink and etc. Besides, our top rated Marble Arch W1 sofa and upholstery cleaning company accepts all types of furniture: chairs, seats, stools, sofas, dining chairs, divans, antique and decorative upholstery and etc. We have the right formula for any upholstery or sofa material: wool, silk, linen, suede, leather, acryl, viscose. Don’t waste more time, but make a reservation for our top-notched upholstery and sofa cleaning services in Marble Arch W1 right now! Get a 100% free estimate right now! Just contact us on this phone number 020 3746 5234!